Mitsubishi is giving serious thought to developing a Renault Clio rivaling hatchback, as per a report from Autocar. The company may revive the Mitsubishi Colt nameplate with this model. An all-new Mitsubishi Colt, if approved, would ride on the CMF-B platform. While the Renault Clio is targeted mainly at the European markets, the renewed Mitsubishi Colt would have a great potential in other regions like Asia as well. Renault has confirmed that the next-gen Renault Clio will ride on the CMF-B platform. The Mitsubishi offering would utilise this same platform, although it’s unclear which of the two versions (low-spec and high-spec) Mitsubishi would use. 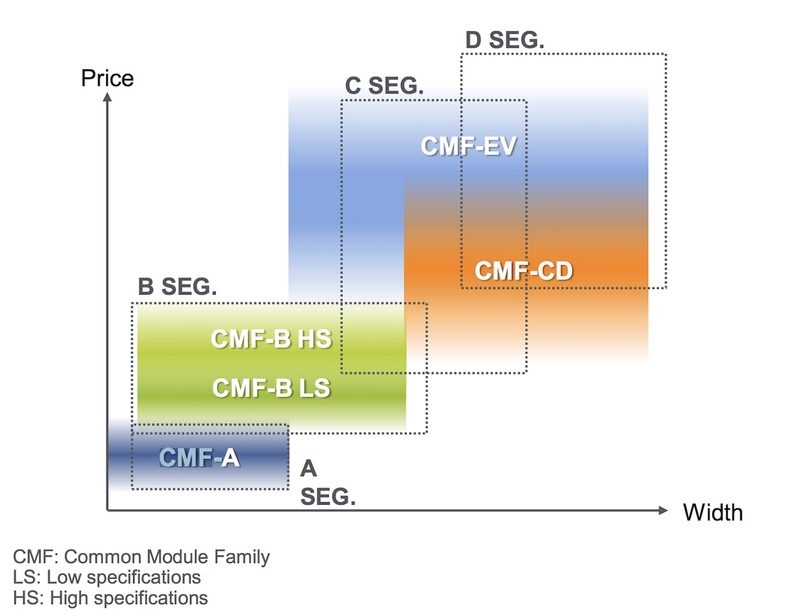 There are two versions of the CMF-B platform - low specifications and high specifications. 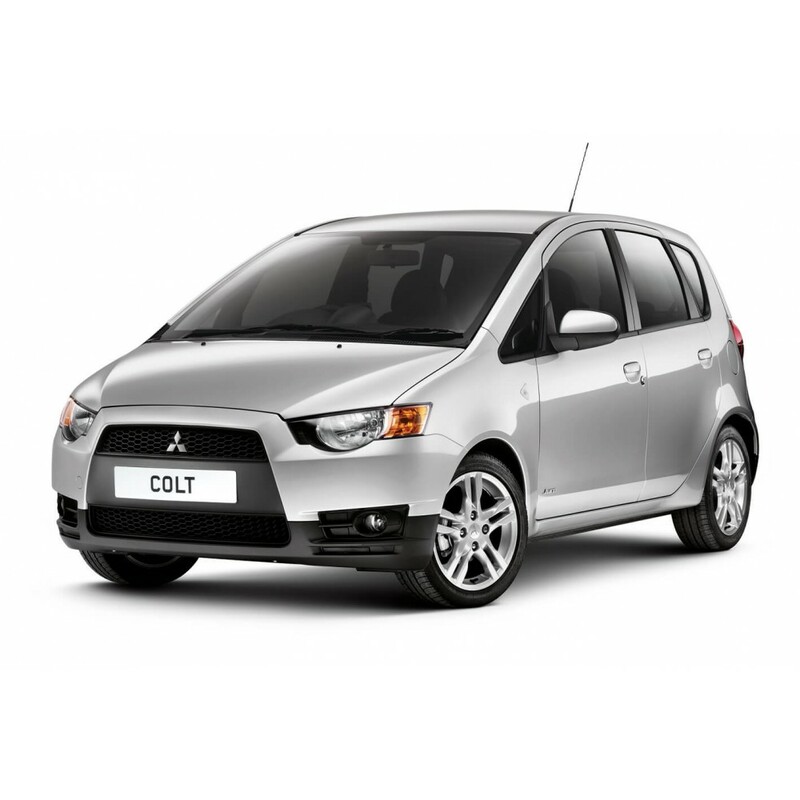 The all-new Mitsubishi Colt, if approved, would not arrive anytime before the end of the decade. Mr. Cartier has said that no all-new model launch is planned before 2020.